Solution to increase carbonate hardness. 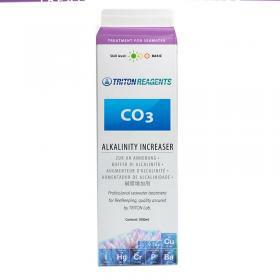 Pure solution to increase the KH of your aquarium water. Dosage 100 ml of incremental solution in 100 liters of water in your aquarium with a value of 3 dKH.